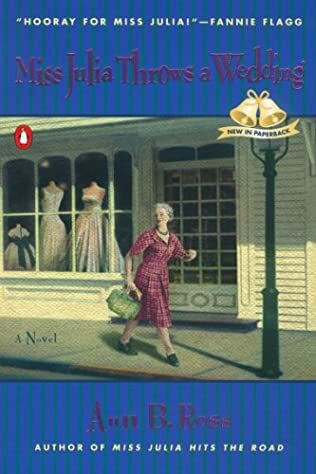 When Miss Julia burst on the scene in her fictional debut, Miss Julia Speaks Her Mind, this proper lady of a certain age found her orderly world turned upside down when Hazel Marie Puckett appeared with her nine-year-old son, Little Lloyd, who looked disturbingly similar to Miss Julia’s late husband. Now, in Miss Julia Takes Over, with her sharp tongue and iron backbone intact, Miss Julia must tackle another disruption when Hazel Marie doesn’t return from a dinner date with a fund-raiser who, in Miss Julia’s opinion, wears his shorts too tight. Frantic and unable to persuade the local police that Hazel Marie is in danger, Miss Julia hires J. D. Pickens to investigate, despite her reservations about his taste for beer and women. 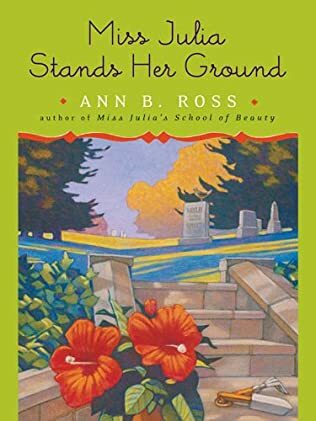 She and Little Lloyd help search for Hazel Marie, running into adventures ranging from a most indelicate display of fisticuffs to a high-speed car chase on the track of a NASCAR Speedway, all the while standing strong …because if Miss Julia doesn’t take care of things, who will? 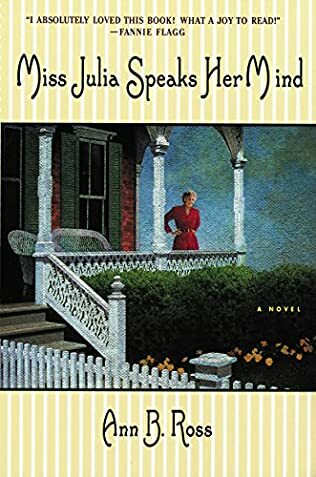 Fast-paced, funny, and full of colorful characters you’ll want to meet again and again, Miss Julia Takes Over is a zany race through the South you’ll not soon forget.